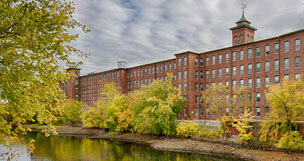 Cotton Mill represent a major milestone in the evolution of downtown Nashua. 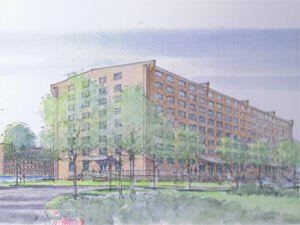 For years, the Front Street area along the Nashua River has been one of the most desirable redevelopment areas in town. 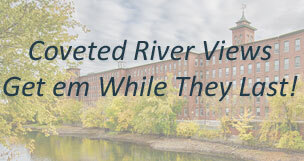 Cotton Mill is an exciting project that has transformed this beautiful historic site along the Nashua River into a vibrant residential community that will serve as a catalyst for continued positive redevelopment in the area.